I probably don’t need to tell anybody this, because it’s all the rage right now, but the public domain is a great source of story ideas. 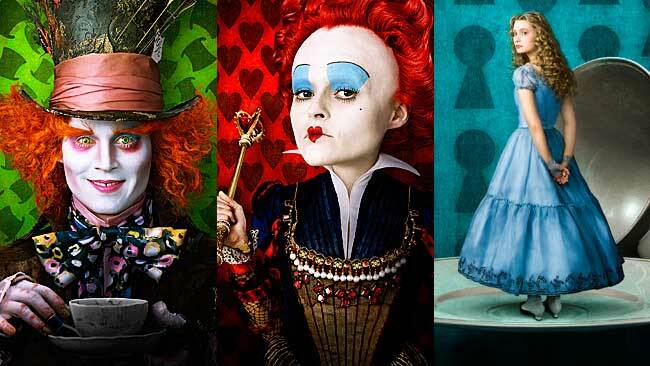 One of the most popular movies of last year was Tim Burton’s Alice in Wonderland, leading to an avalanche of edgy re-interpretations of fairy tales and other children’s stories. Of course, if legal sanity had prevailed, we would now have everything from the 1950s on back entering the public domain, but corporate power has declared war on this precious natural resource by constantly extending copyrights. Copyrights were created to reward innovation, but now they do the opposite, encouraging their owners to wring a thousand years of blood out of every old stone. It now seems unlikely that most post-1910 works will ever enter the public domain, much less anything from the 21st century. But that still leaves a treasure trove of works to plumb, including works that still have recognizable names and easily-adaptable stories. I’ve toyed with adaptations of “The Most Dangerous Game” and “The Man Who Was Thursday”, both of which have very modern themes that still resonate today. All you have to do is update the setting. It used to be hard to figure out which works were in the public domain, but the internet makes it much easier. Just look up any work you’re curious about at Project Gutenberg. If it’s available to the public, they’ll know, and they’ll have the whole text available for download at the touch of a button. Cut and paste it into a new document, then start reshaping. When the public domain of classic western stories is tapped dry, it might be a good time to mine stories from other cultures. Not all stories, myths and folk-tales would survive being re-framed in a different cultural context, but there are enough out there to find some with interesting themes or metaphors, that WOULD.